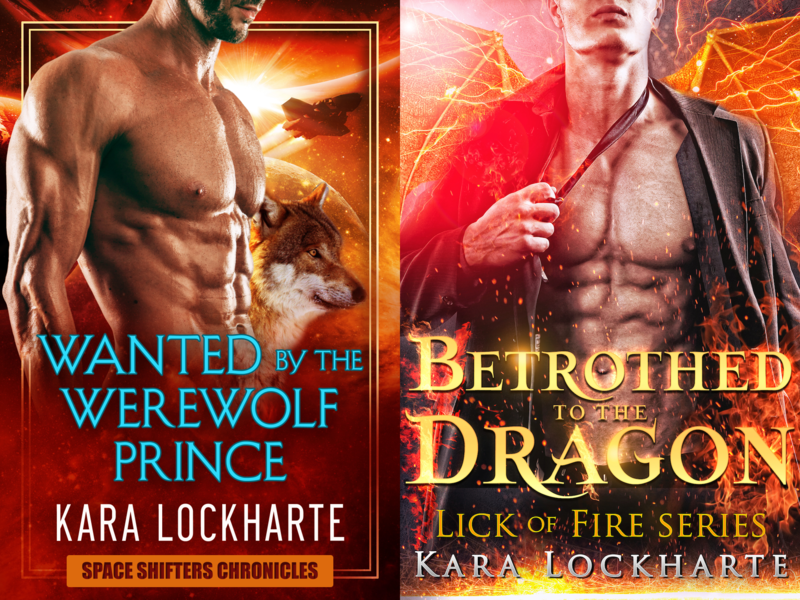 Sign up for author Kara Lockharte's newsletter! 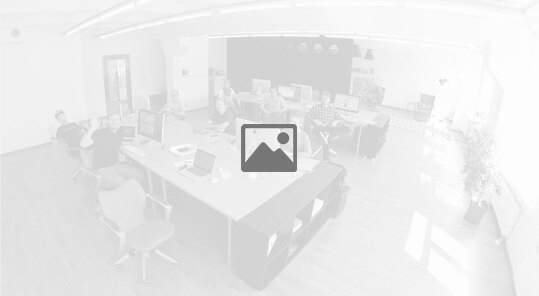 Sign up to Kara's mailing list for awesome exclusives! Sign up to get awesome updates and fun things like deleted scenes, secret stories, free books and discounts! By entering your email in this form you agree that hot alpha shifters are awesome. You also agree to be added to my mailing list to be alerted of New Releases, sales, and frequent freebies and giveaways, usually once a month, no more than twice a month. Your address will be guarded like an alpha mom wolf with her pups: no sharing or selling of your email address EVER. You can unsubscribe at anytime. Welcome to the Space Shifter Chronicles Universe! To ensure you get your FREE BOOK, please add kara@karalockharte.com to your contacts list.